A noble mind, selectively o'erthrown, has found its final rest. 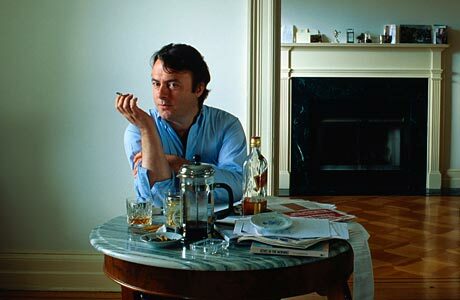 We mourn the premature death of writer Christopher Hitchens, and will miss the thundering prose which continued to flow even when the physical voice had been stilled by disease. A verbal pugilist for the ages, reasoned and clear-thinking in so many areas save one, the one in which he was inexplicably blind and reasoned like a toddler, that of religion and God. Oh, that we could hear what he has to say today!!!! Actually, I think he will be quieted and meditative. 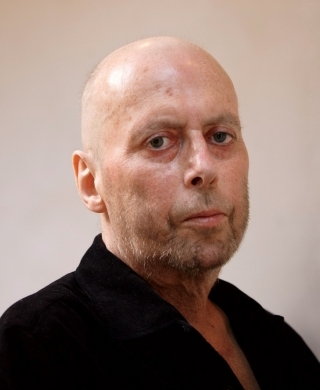 And I hope he will find that, contra his own book title, God is not only Great, but He is infinitely merciful, provided one asks humbly for mercy -- and nobody as smart as Hitchens could fail to see now where and how badly he got it wrong, and beg his editor's indulgence. Mother Teresa, I expect, will even speak up for him, and advance the idea that, on occasion, Hitchens unwittingly did "something beautiful for God." Who knew? Posted by Winefred at 10:40 a.m.